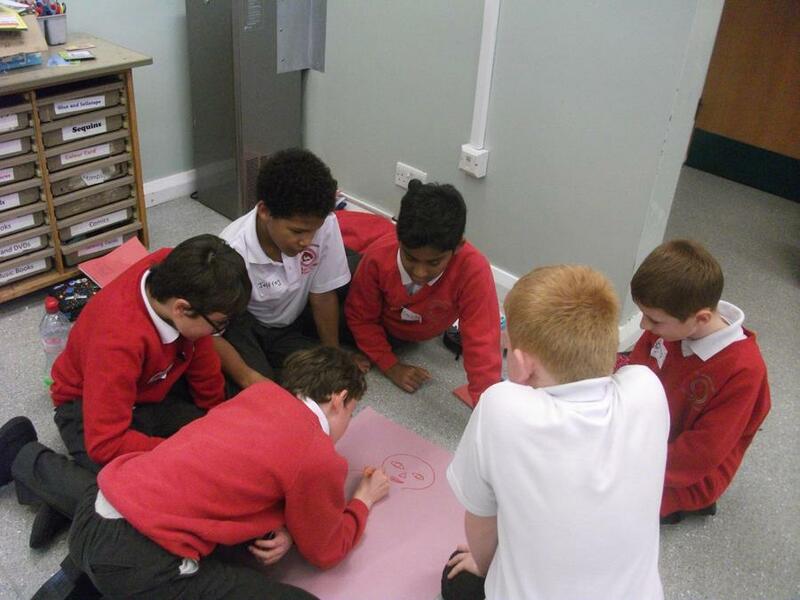 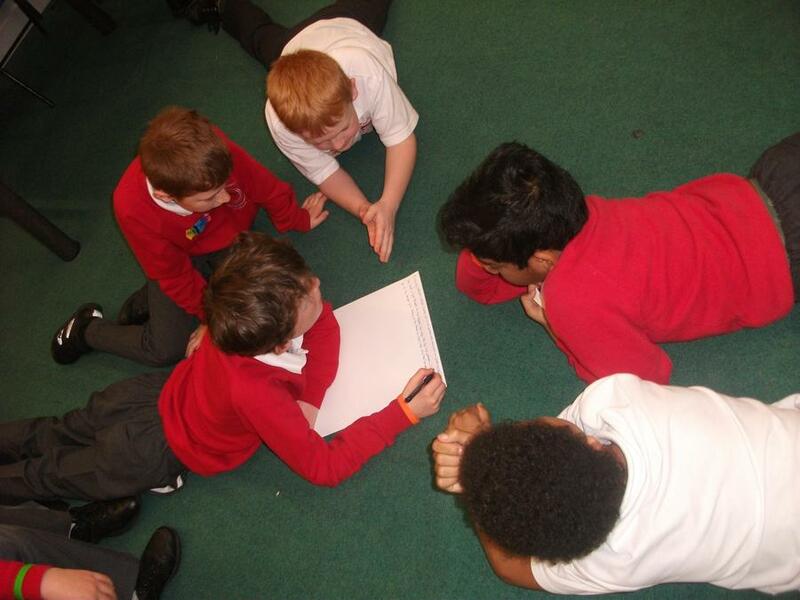 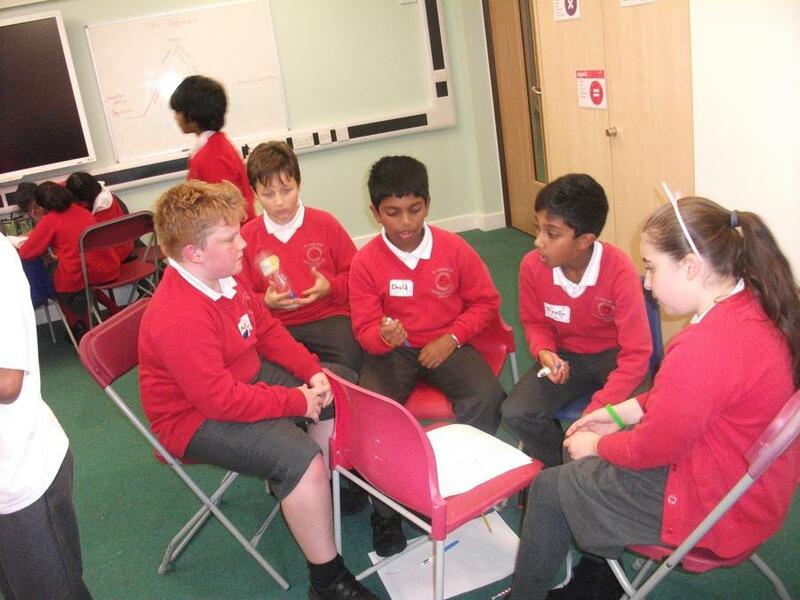 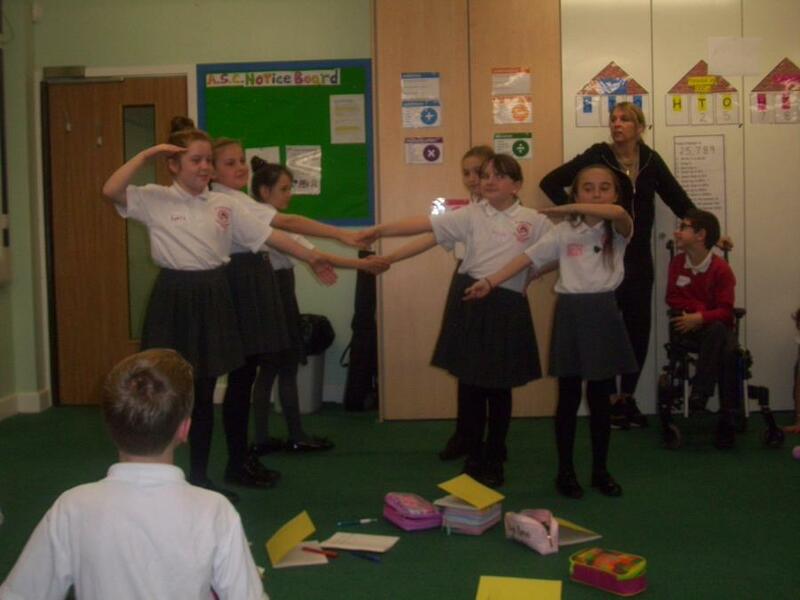 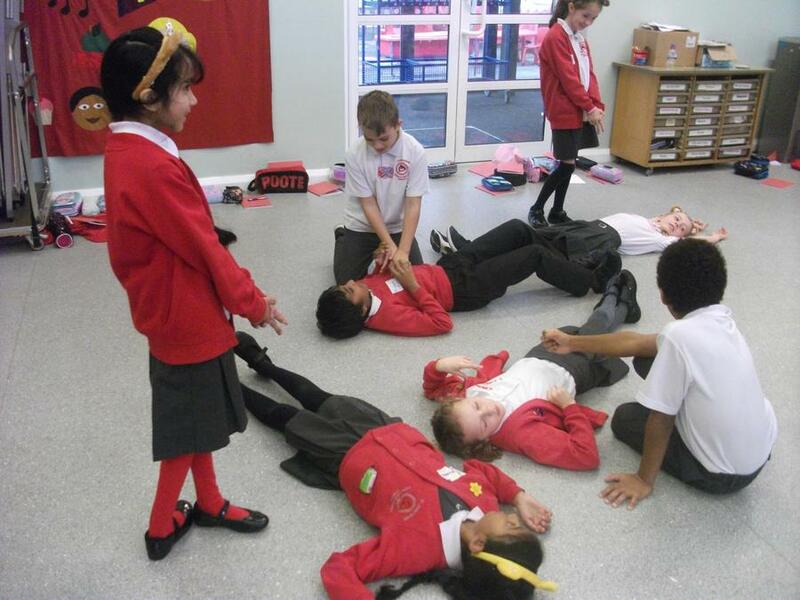 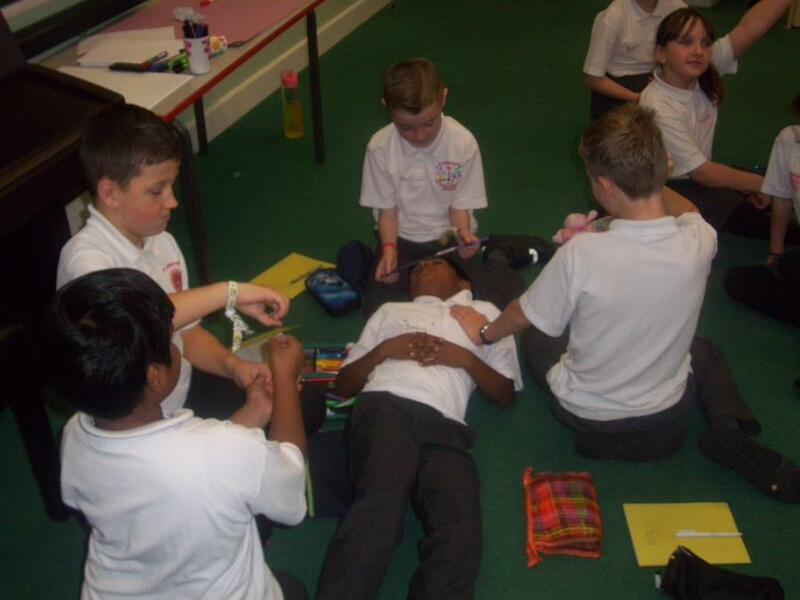 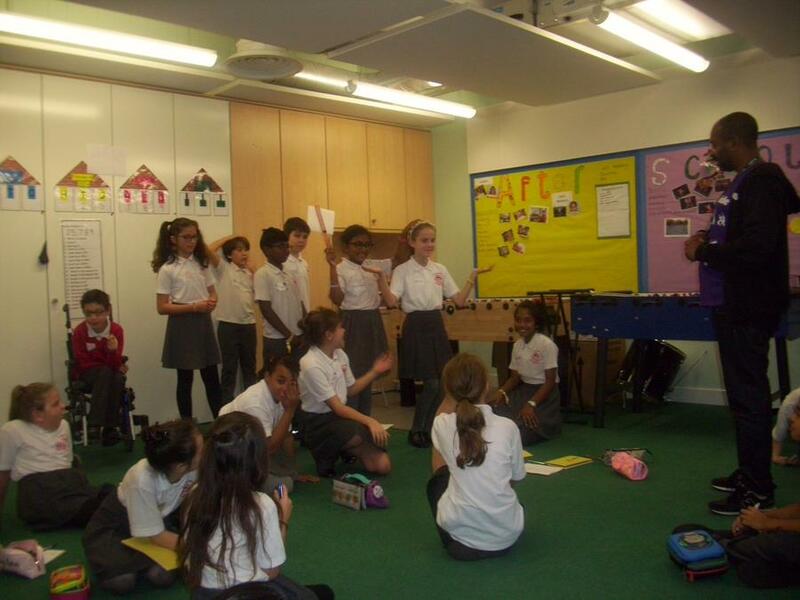 Year 5 children are continuing their journey with the Eastside Project which they started in Year 4. 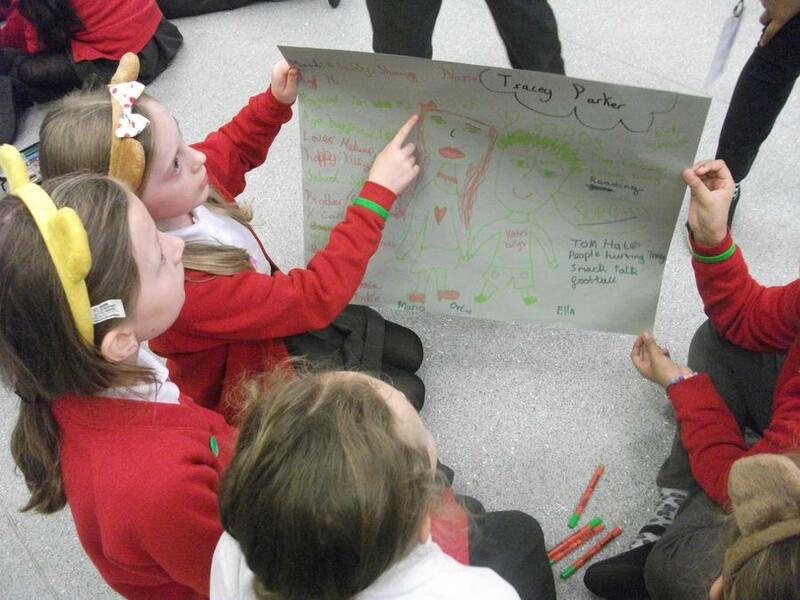 This is a 3 year project which will develop the children's creativity in story writing and poetry. 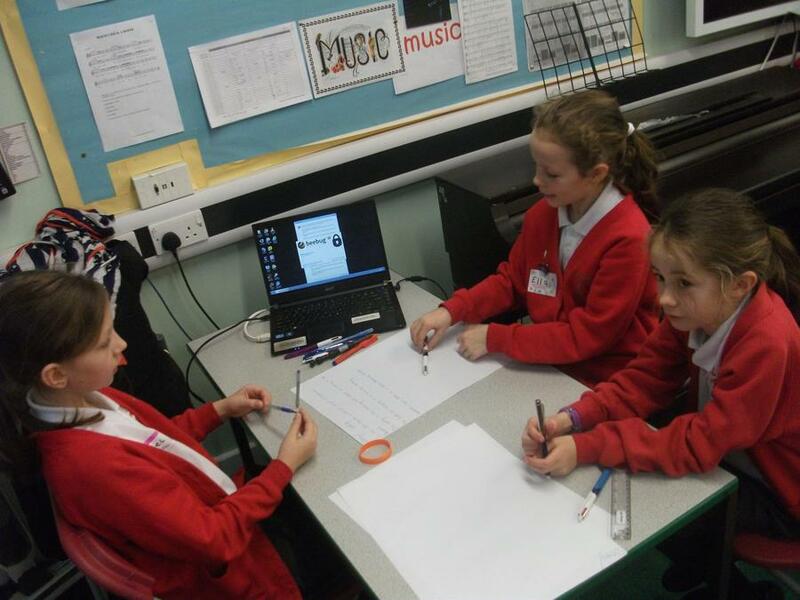 During the project the staff and children will take part in many workshops in school. 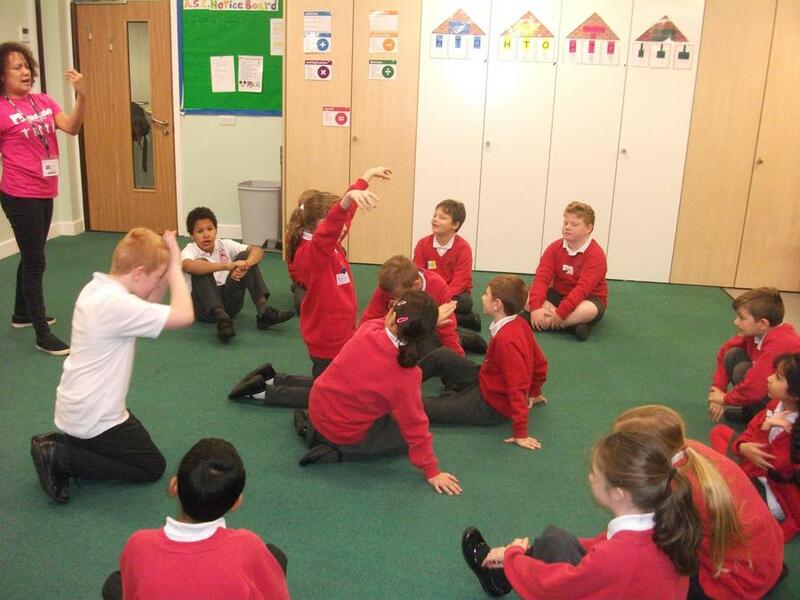 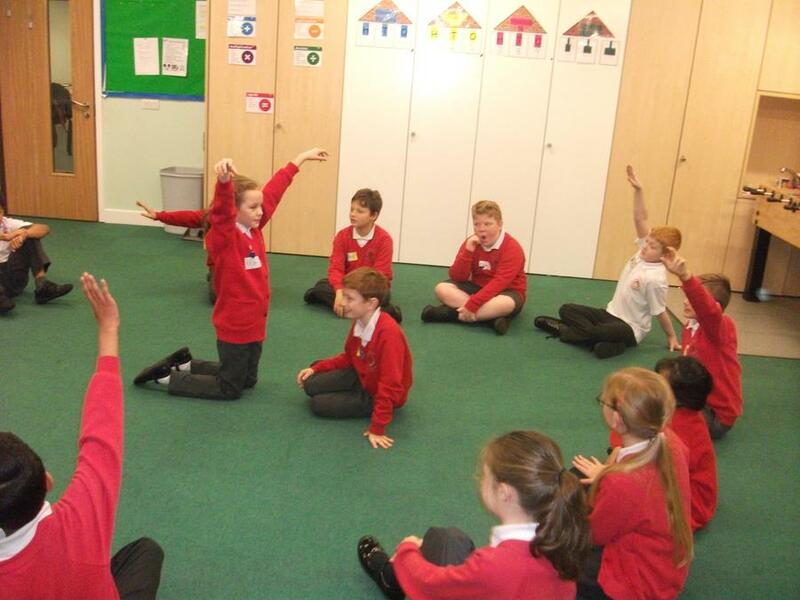 The children enjoyed their story telling workshop which gave them lots of different ways to develop their characters in their own stories.